Outdoor spaces are a great extension to your indoor living spaces where you can relax and enjoy the weather. But you can’t sit and enjoy the outdoors without seating! Our outdoor chairs are built by hand by local Amish craftsmen who pay close attention to detail, quality, and appearance. Our chairs are crafted out of treated Pine and ultra-durable Poly Lumber to ensure your furniture still looks good at the end of the Summer season. 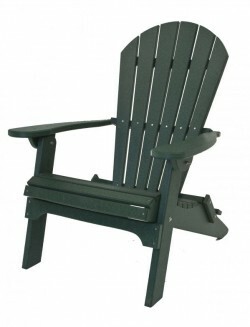 Multiple chair styles are available including adirondack, glider, and rocking chairs. 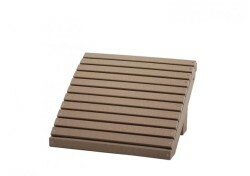 We also offer foot stools to match. Select your style of chair based on your outdoor space. 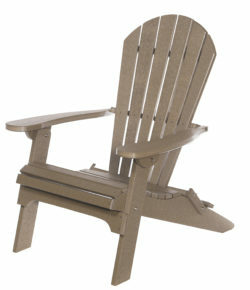 Rocking or glider chairs are great for front porches, while adirondack chairs are perfect to place around a fire pit. Contact us today to request a quote on an outdoor Pine or Poly Lumber chair today.